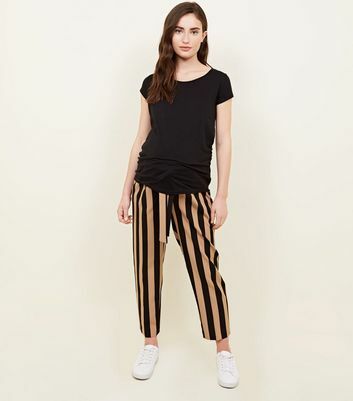 Finding the perfect pair of maternity trousers is made easy, with our range of women's maternity trousers and joggers. 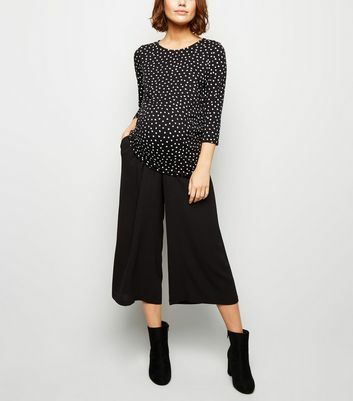 With slim leg joggers, over-bump trousers and smart cuffed trousers available, our range of pregnancy trousers are suitable for work or casual wear. Pair our maternity slim leg joggers with your fave tee and sneakers for a comfortable weekend look.